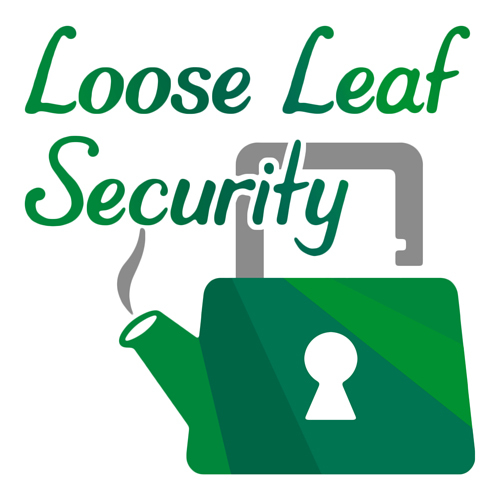 I just launched a new project with Geoffrey Thomas: Loose Leaf Security, a podcast about making good computer security for everyone. We believe you don't need to be a software engineer or security professional to understand how to keep your devices and data safe. In every episode, we tackle a typical security concern or walk you through a recent incident. 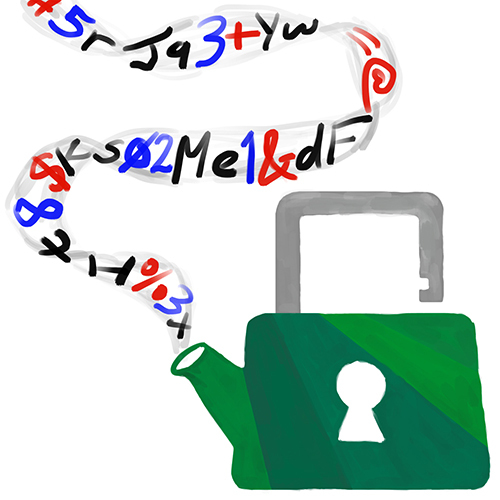 You've heard for years about how to come up with strong passwords, but are those guidelines really true? Liz and Geoffrey talk about new risks to your online accounts, especially with the news of clear-text passwords being mishandled at Twitter and GitHub, and whether you should trust a password manager to solve all your password problems for you. Plus, what's happening to the green lock icon in Chrome, and should you worry about EFAIL? The full audio, show notes - including a comprehensive and current comparison of the leading password managers - and complete transcript can be found on our new website. You can also catch our show on Apple Podcasts, Google Play, Pocket Casts, Stitcher, TuneIn, or other podcast places. Sadly, we're not yet in Spotify, but we're working on it! We're now on Spotify, too! Additionally, you can follow the project on Twitter, Instagram, and Facebook.